1 Bedroom Flat To Rent in Weybridge for £850 per Calendar Month. 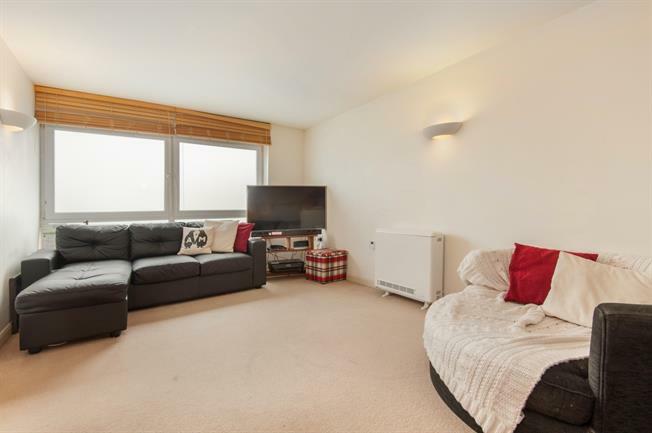 A one double bedroom second floor apartment located on Oatlands Drive. The property comprises; open plan modern kitchen/lounge area with access to the balcony, double bedroom and bathroom with over bath shower. Available Unfurnished. Situated in the heart of Oatlands village this property could not be better located for sought after local primary and junior schools. Local shops are within quarter of a mile whilst Queens road parade (0.5 miles) and Weybridge town (1.2 miles) provide a vibrant variety of restaurants and shops. Walton station is just over a mile serving Waterloo and the A3 is within 4 miles for London and major airports via the M25. The local area has numerous tennis, golf and health clubs as well as Thameside walks.